Sugarcane is a tall perennial grass that is a very popular source for sugar and biofuel. 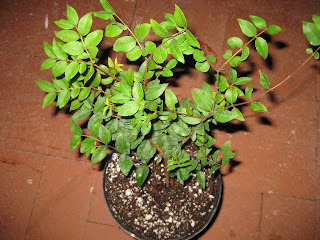 It has a commercial growth period of between one to two years before harvest. For landscaping purposes sugarcane acts a lot like bamboo and is also cold sensitive, so those living in cold climates may have trouble cultivating sugarcane. Eating it raw provides a delicious sugary snack, all you have to do is shed the hard outer layer to expose the fiberous juicy core. Make sure not to eat the fibers and instead just drink the juice. 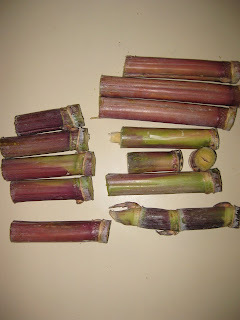 Growing sugarcane is a very simple task once you get a hold of some raw cane. You will notice that the cane is in segments, at the end of each segment is a bud and some small dots. The bud is where the new sugarcane will grow, while the small dots are where the new roots will grow from. 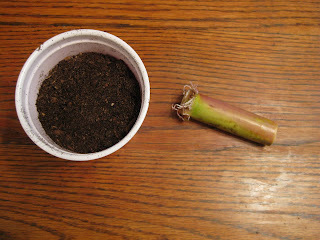 To encourage root growth I take the cane segments and wrap them in a wet paper towel before putting them in a zip-lock bag. 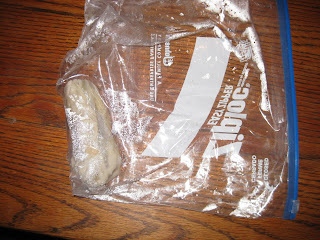 I then put the bag somewhere warm and wait for 1-2 weeks. The result will look a bit like this. 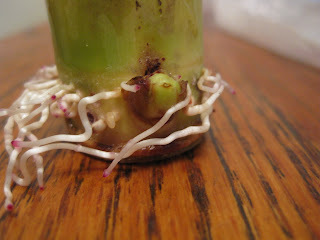 You can see the roots grow very long and stringy which will provide a head start for the plant. You can see the bud in the center of the image. 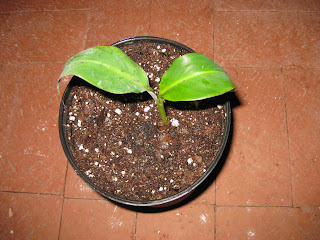 The next step is to acquire some potting soil and add some sand to it. 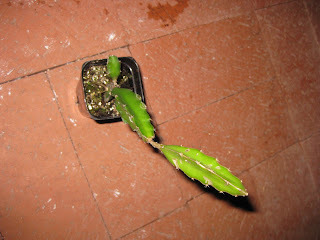 It should be in soil that will provide good drainage. 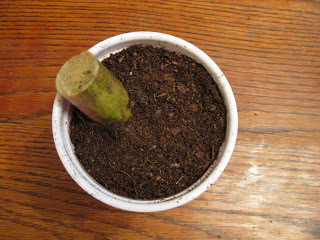 Now place rooted end of the cane deep in the soil, with the bud facing up. 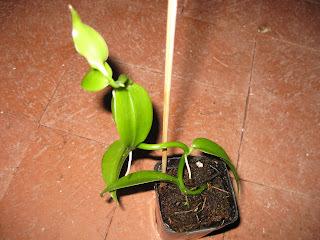 It should be oriented at about a 45 degree angle to allow the bud to grow straight up into a new cane. 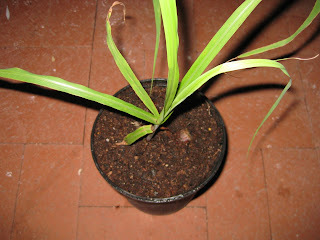 Sugar cane is easy to start indoors and to transplant outside, make sure it stays warm and gets some sunlight. 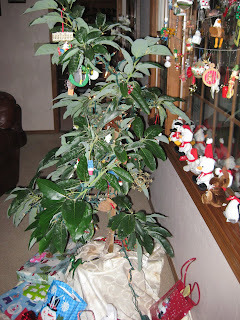 Fertilizer should not be necessary as it requires little nutrients.